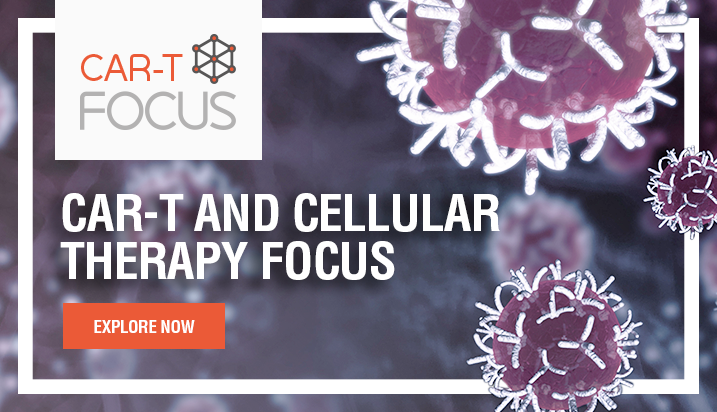 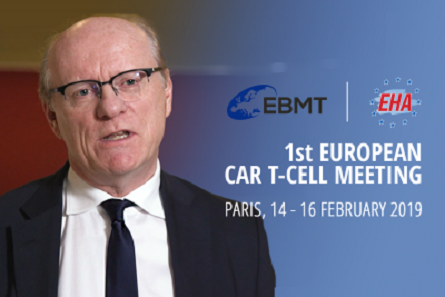 Currently, CAR T-cell products are primarily tested in the relapsed setting. 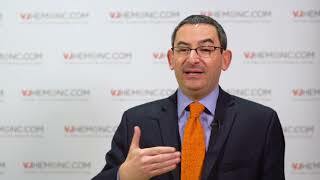 However, bringing these novel agents to patients earlier in the treatment pathway could improve responses. 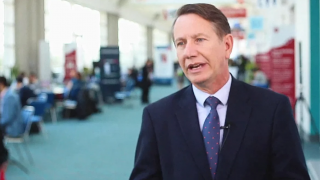 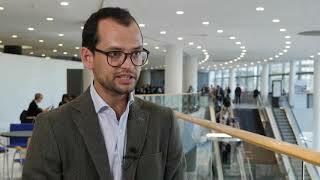 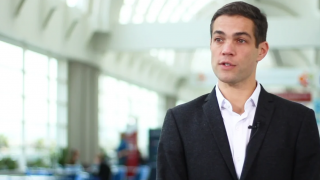 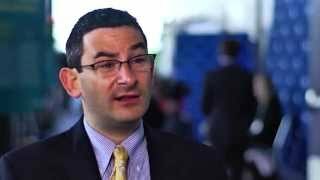 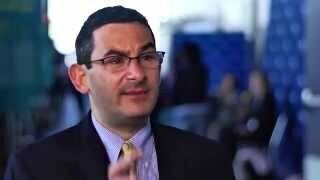 In this interview, Jeremy Abramson, MD, of the Massachusetts General Hospital Cancer Center, Boston, MA, discusses the TRANSFORM trial (NCT03575351), comparing the use of lisocabtagene maraleucel to the standard of care in relapsed/refractory aggresive B-cell non-Hodgkin lymphoma, and the TRANSCEND-NHL-006 trial (NCT03483103), which is investigating lisocabtagene maraleucel in the second-line setting for diffuse large B-cell lymphoma. 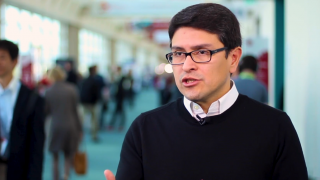 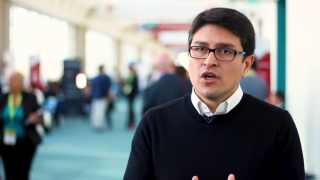 This video was recorded at the American Society of Oncology (ASCO) 2018 Annual Meeting, held in Chicago, IL.